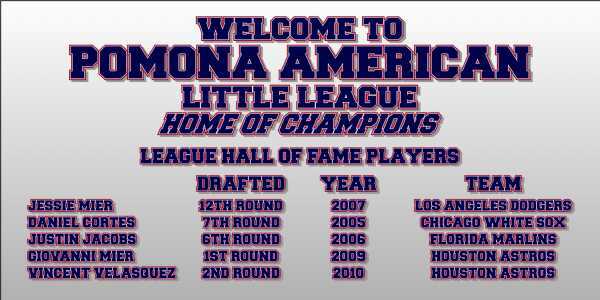 OPENING DAY CERMONIES THIS SAT.. 8:15 @ WASHINGTON PARK, ALL PLAYERS MUST BE AT PARK BY 7:30 AM. 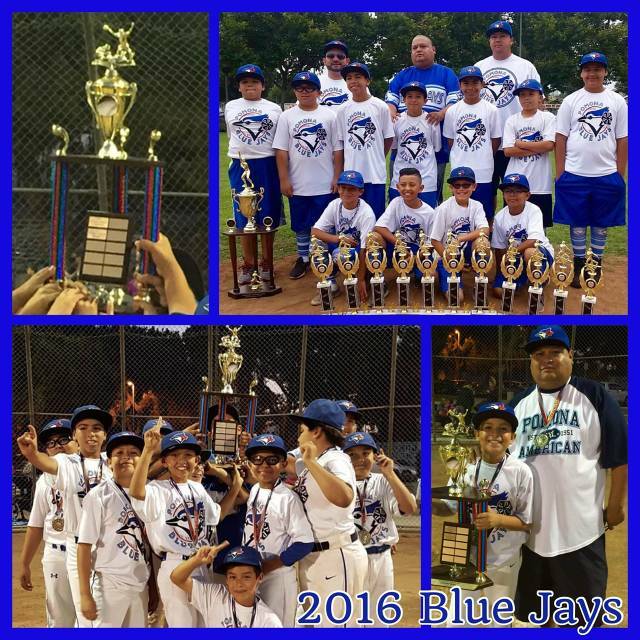 CONGRATULATIONS TO OUR MAJOR BLUE JAYS ON WINNING THE CITY'S TOURNAMENT OF CHAMPIONS. CONGRATULATIONS TO OUR MAJOR DODGERS ON WINNING THE CITY'S TOURNAMENT OF CHAMPIONS..
We are creating this site to improve communication among your Board of Director's, coaches, and parents. Check-out the League Form link,Games Schedules and Important form's to be filled out. Just click on the Ball Dude! Please Join our e-mail list. This make it easlier to contact you for up to date Info. 2018 SIGN-UPS STARTING IN JAN.